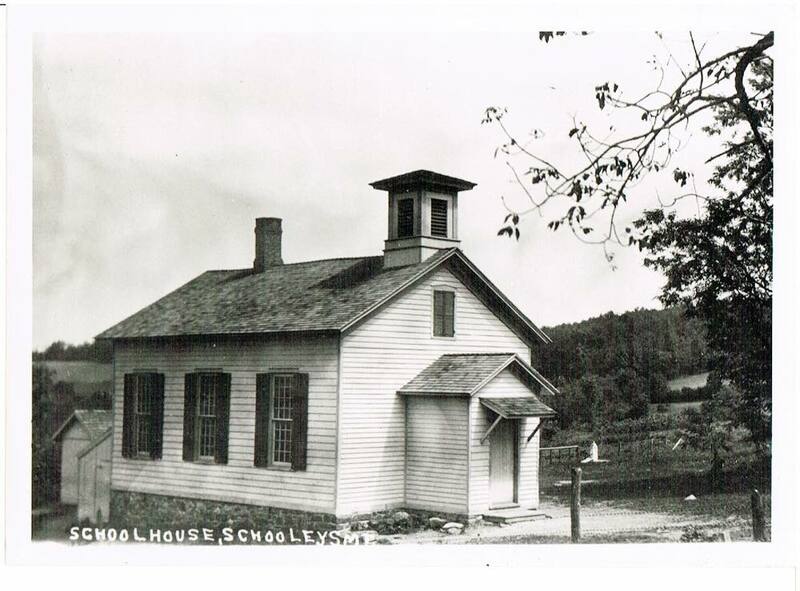 One of 13 schoolhouses in Washington Township around 1900, the Schooley's Mountain Schoolhouse sat on Flocktown Road. It was built on the Burrell property. The background of this photo shows how open the mountain was after many trees were forested for the charcoal furnaces for the iron mines. This building is no longer extant. The school in Middle Valley called the Academy, which was built in the 1840s. This school burned down on March 22, 1926. The new school which opened in the fall of 1927. The bell that called the children to school sat in the cupola and now hangs in the current board of education building on West Mill Road. The class of 1939. 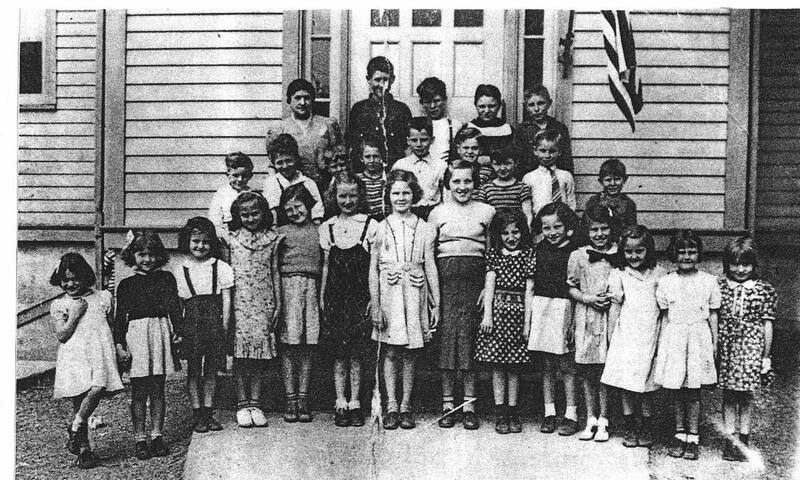 Grace Cregar was the teacher of this group of 27 children. 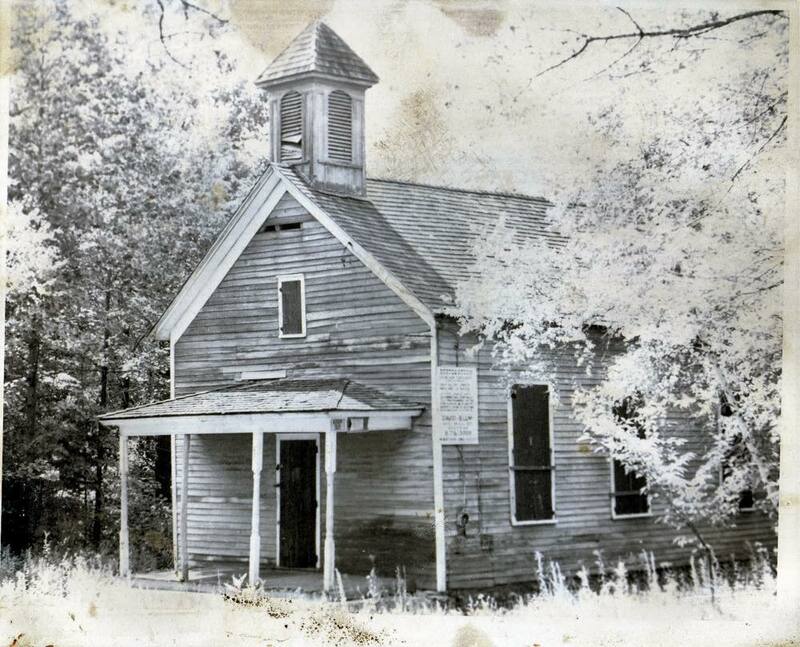 It appears it was a one room school with mixed grade levels which was common throughout the United States before World War II. 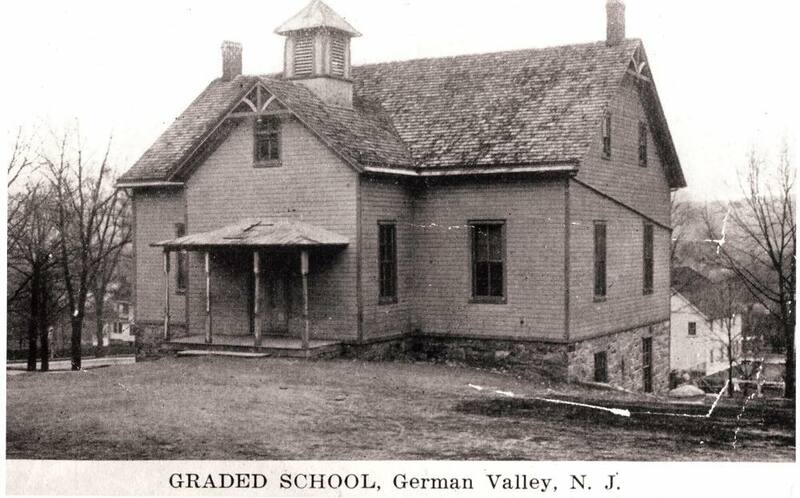 The site of what is now the Municipal Building on Schooley's Mountain Road, this school was built to house the growing number of students in German Valley. The property was purchased from Mrs. A.D. Hagar, Mr. Howell was the mason and Mr. Apgar was the carpenter. 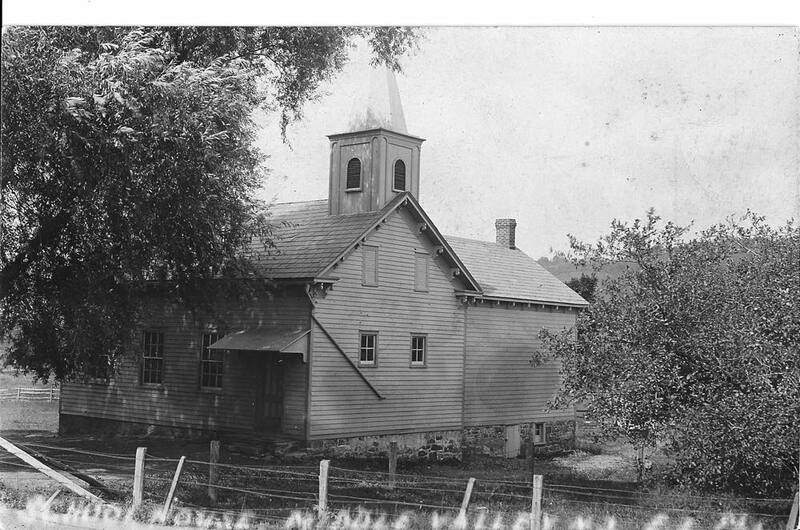 The school opened in 1886. Charles Hendershot was the principal and teacher and Miss Dufford was his assistant teacher. 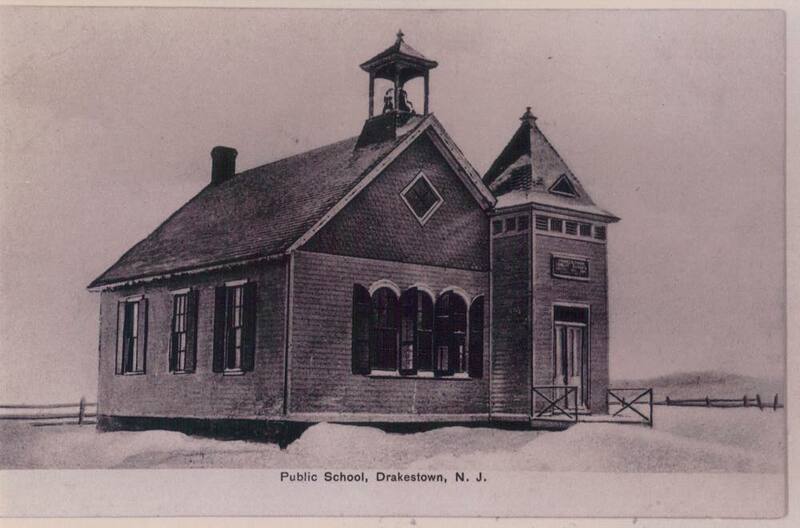 The Drakestown School was located on the Mt. Olive side of Drakestown Road near the Drakestown General Store. Since Mt. Olive did not separate from Roxbury until 1871, it would have been a shared school. The building is still extant however, the tower and windows have been changed. 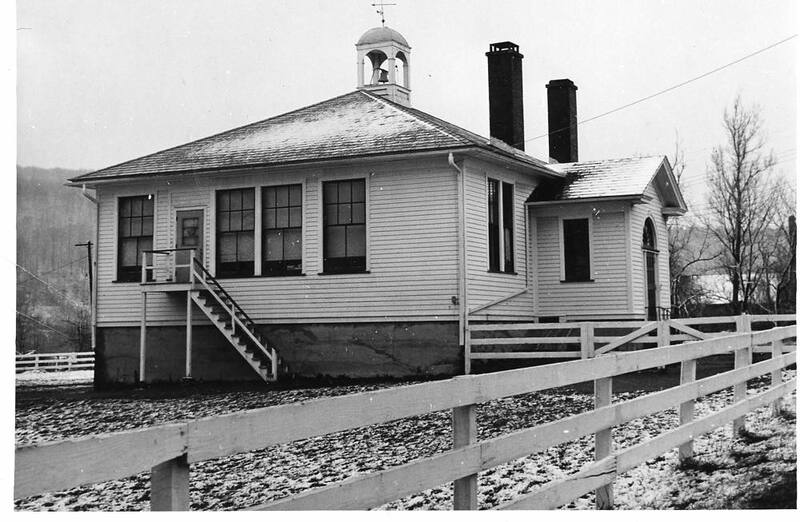 This school building on Fairview Avenue was constructed in 1830, replacing an earlier frame structure. It had an average attendance of 35 students. 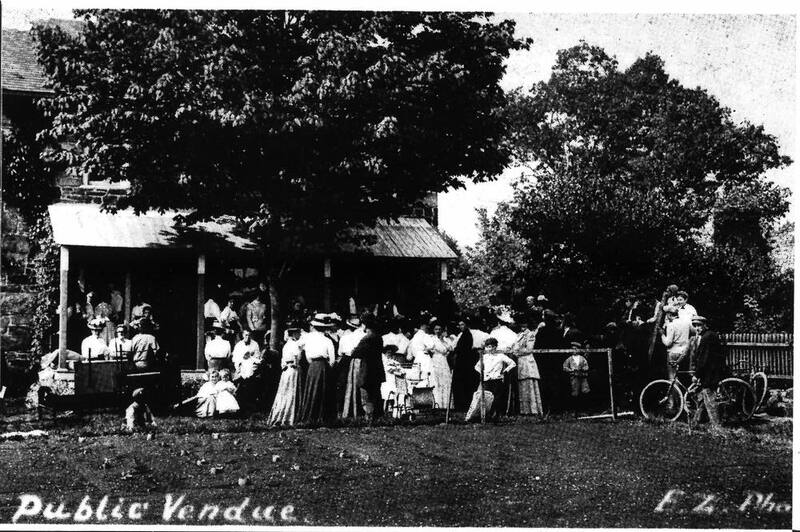 The black and white photograph shows a public venue (auction) being held around 1900. The building has served as a school, a private home, and the town's public library. 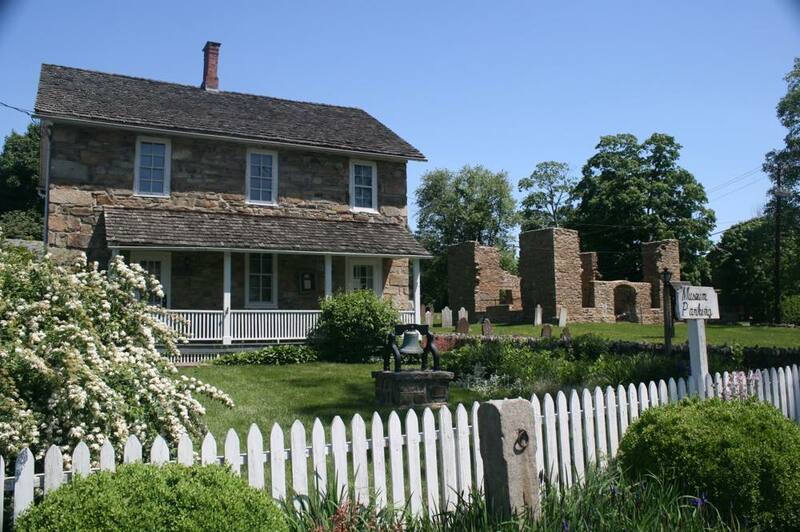 It is now the home of the Washington Township Historical Society Museum.